From day one, we knew that Karra and Tyler wanted to represented their perfect balance between classic elegance and dramatic romance. 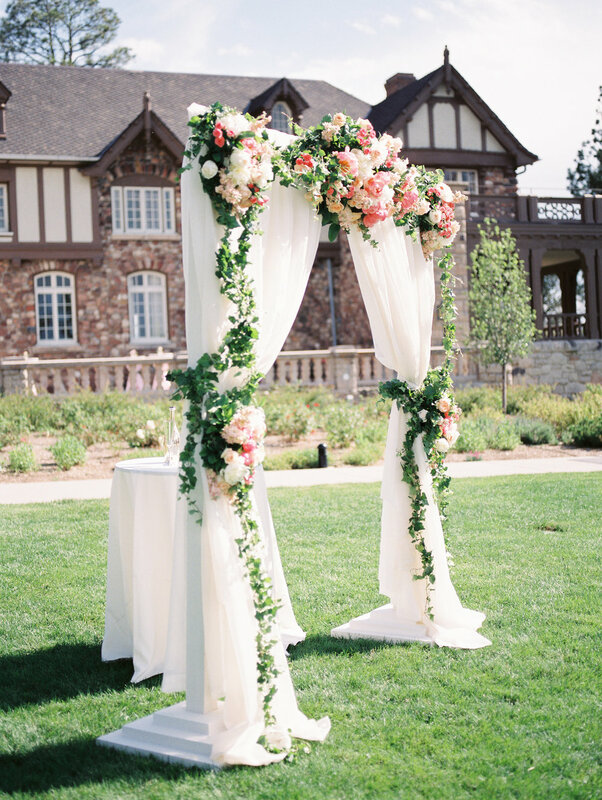 The ceremony's elaborate floral displays and historic mansion backdrop was as timeless as it was breathtaking. For cocktail hour, guests were invited to enjoy the open bar and gather around hand-tied greenery cocktail tables. The remainer of the evening allowed guests to flow throughout the mansion through a plated dinner and the most epic dance party these guests would ever experience.